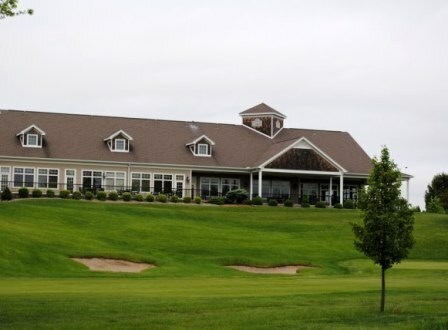 Windwood Hollow Golf Course is a Public, 18 hole golf course located in Edon, Ohio. 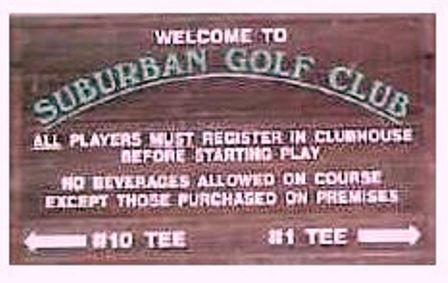 Windwood Hollow Golf Course first opened for play in 1978 with 9-holes. 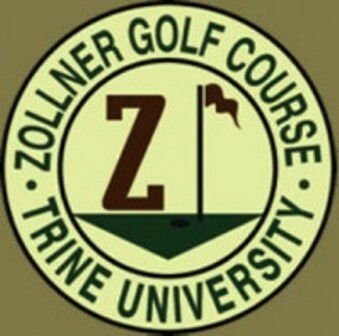 The course was expanded to 18 holes in 2000.  The course was built on farmland with rolling terrain and some challenging and beautiful elevation changes. A creek flows through the middle of the course and comes into play on some holes. The front nine is open and as such wind is a major factor in play. 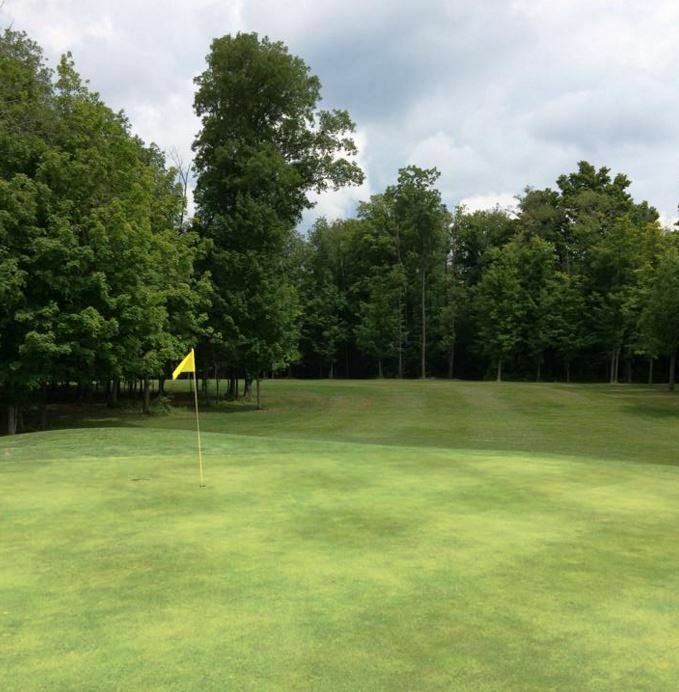 The back nine is heavily tree lined and requires accuracy and proper club selection. Par for the course is 72. From the back tees, the course plays to 6,272 yards. From the forward tees, the course measures 5,518 yards. The longest hole on the course is # 11, a par-5 that plays to 545 yards. 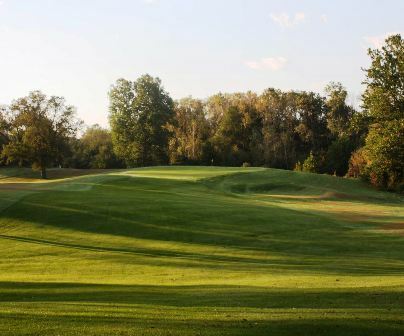 The shortest hole on the course is # 7, a par-3 that plays to 171 yards from the back tees. Watch out for # 3, a 518 yard par-5 challenge and the #1 handicap hole on the course. The easiest hole is # 16, a 228 yard par-3.